When disasters strikes, it can wreak havoc on your property. What may seem like a small issue can leave you without a home, shut down your business, or impact vital service buildings such as hospitals, colleges and universities, hotels, government offices and more. Flooding, high ground water, improper drainage and severe weather can cause water related damage to building floors, walls, HVAC systems, insulation, structural wood, foundations and more. Waiting to fix the root of the problems often leads to greater damage – and is not advised. 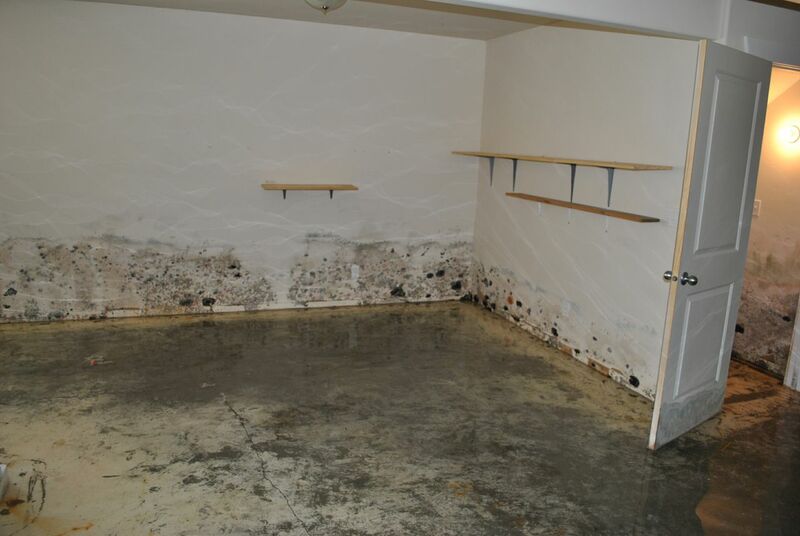 Montana Basement Solutions can help with water damage remediation and prevent future water damage from occurring in many cases. Our team works rapidly and diligently to solve your water problems. This is what we do – we don’t clean carpets, and we are not a builder…we focus on fixing water issues every day. Dry Out/Dehumidification Services: We have experts on staff that will not only set up the drying process but monitor it as well. Not all jobs are as simple as the placement of a few fans. MBS has a full line of dehumidification units, air movers, and ultra-dry heaters. We test your home throughout the process to ensure the right level of humidity is reached – and that we get there in a proper period of time. If long term dehumidification is needed, we can recommend and install professional grade dehumidification or air circulation equipment. Prevent odors, mold, and unwanted staining due to excess moisture in your home. Water Removal Services: It can happen to anyone – you look in your basement or crawlspace only to find water on the floor or running down waters. Montana basement can help – whether just a growing puddle or if your basement resembles an indoor swimming pool – we have the equipment to get unwanted water out of your home – fast. Once the water is out, our professional air moving, dehumidification, and heating equipment will ensure that moisture is alleviated. 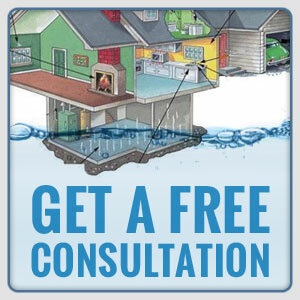 This is where some service providers stop – but Montana Basement Solutions takes it the key step further: we work to solve your water problem for good. Other Water Damage Related Care Services: Mold remediation, odor elimination, mold barrier treatments, sump systems, drain systems, high water alarms, and more. Feel free to contact the location nearest you for more information. 406-871-5971 for FREE consultation and estimates.